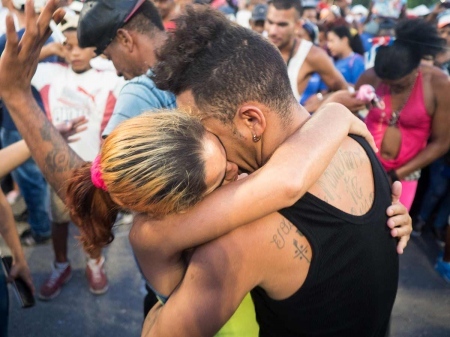 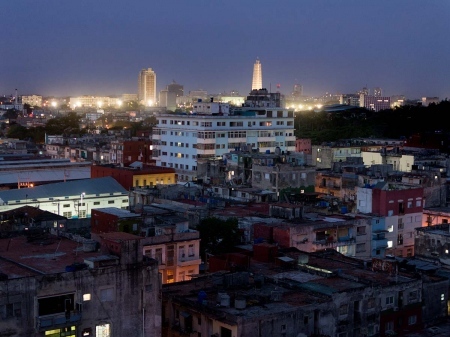 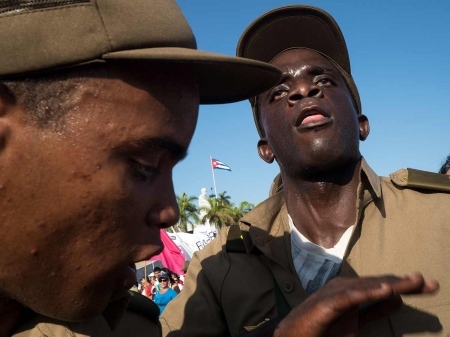 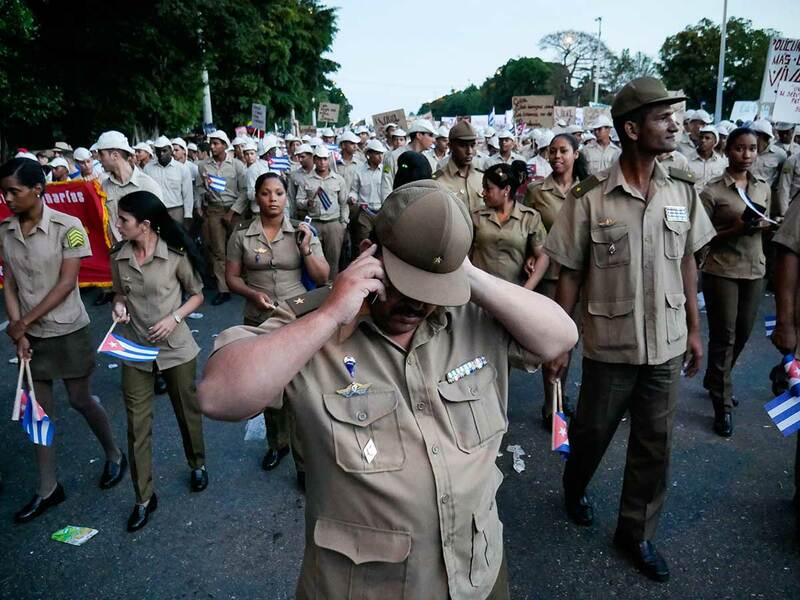 May 1st in Havana: the Great celebration of workers. 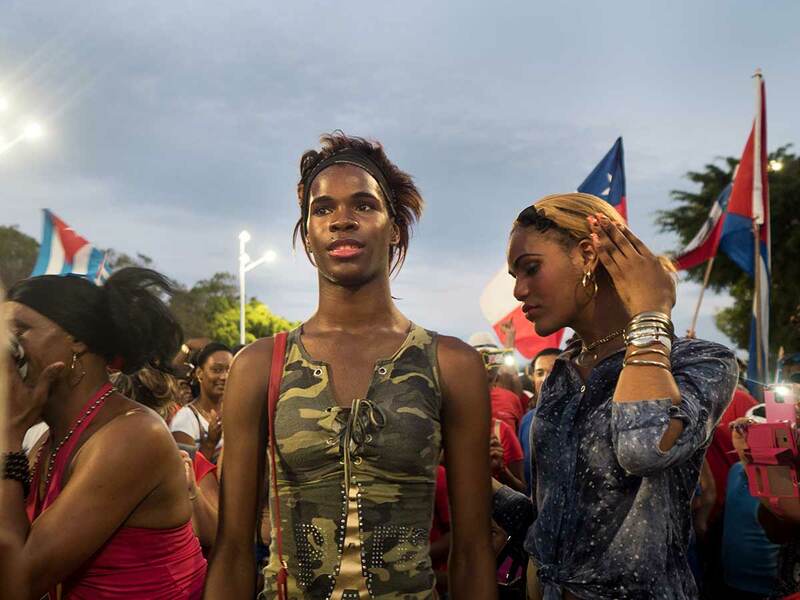 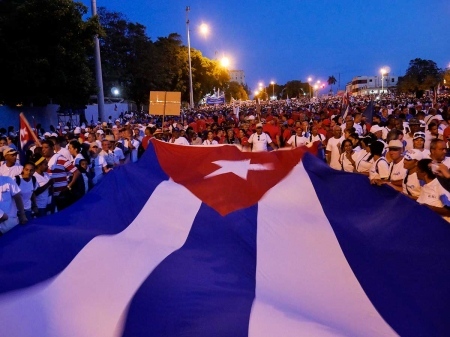 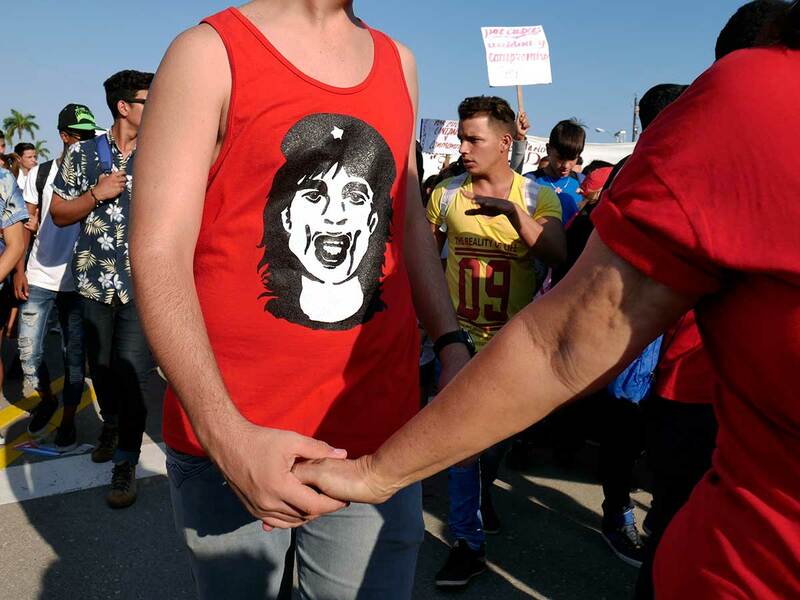 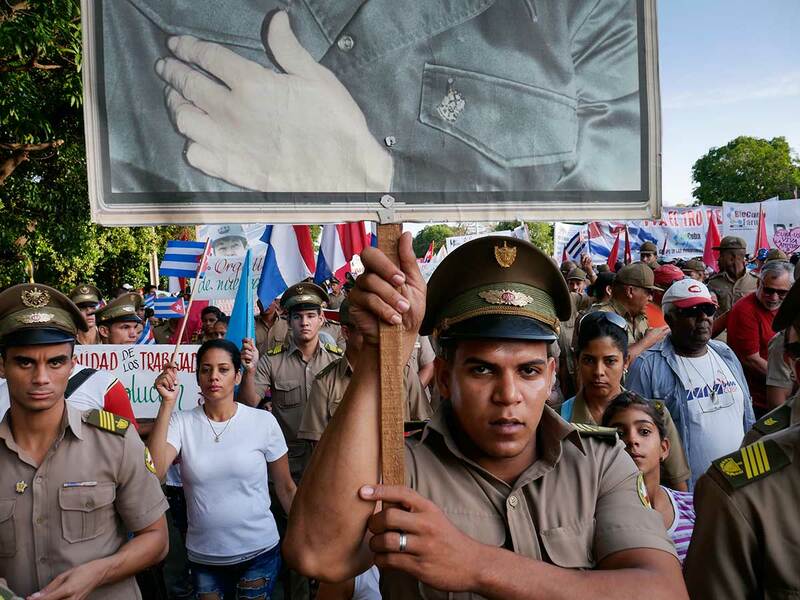 Since the victory of the Revolution in 1959, religion fell into the background, while Workers’ Day on May 1st became the most important of all festivities and celebrations in Cuba. 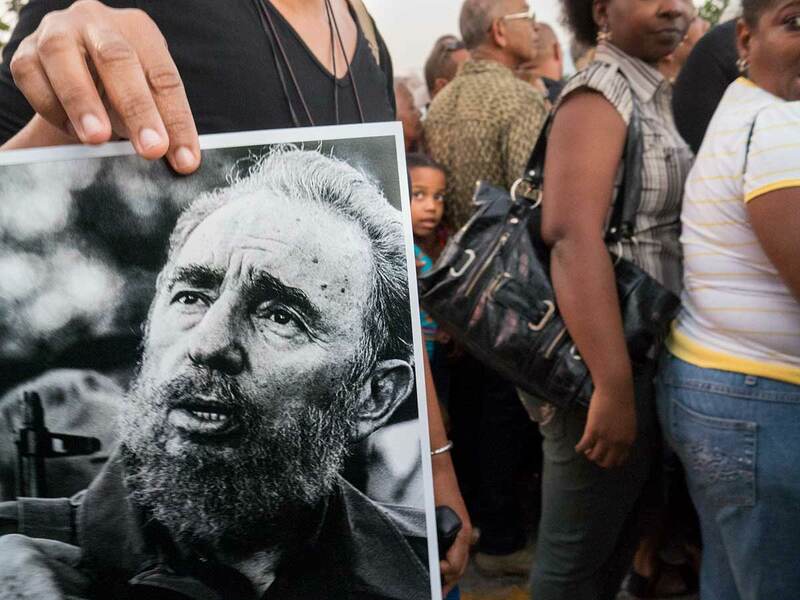 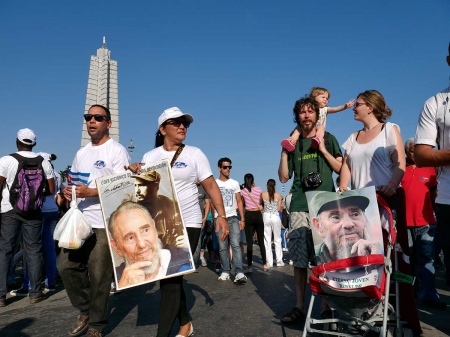 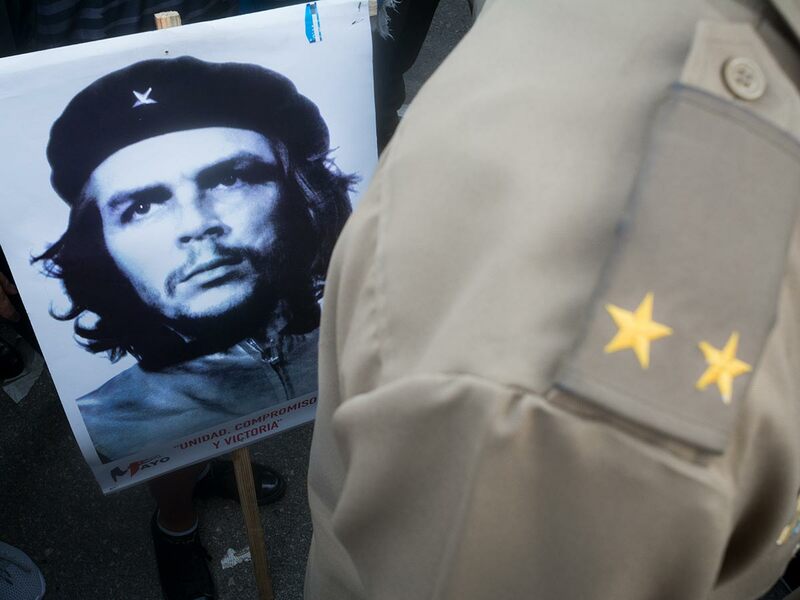 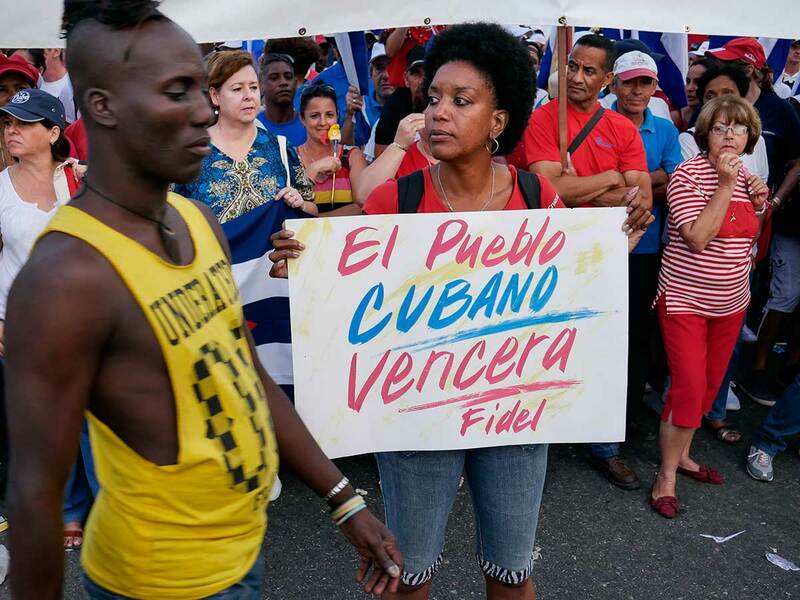 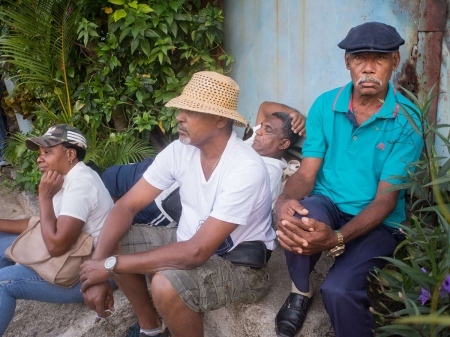 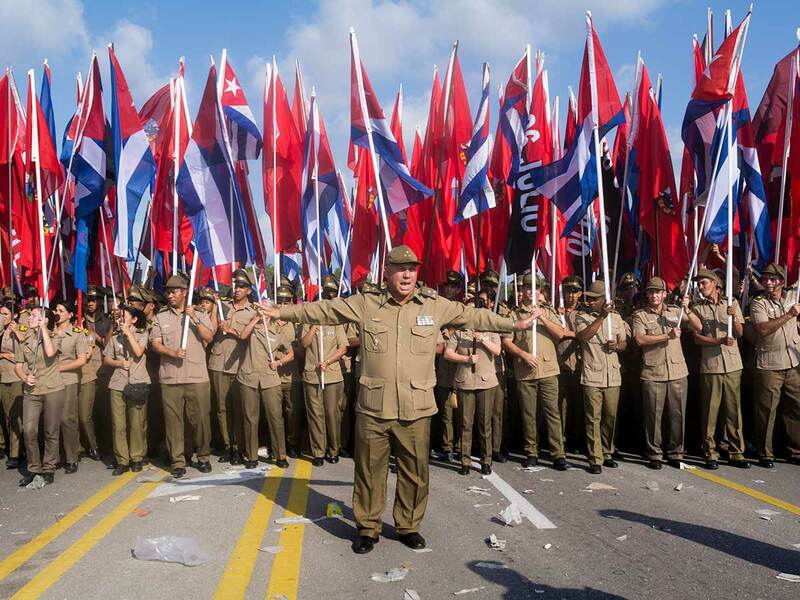 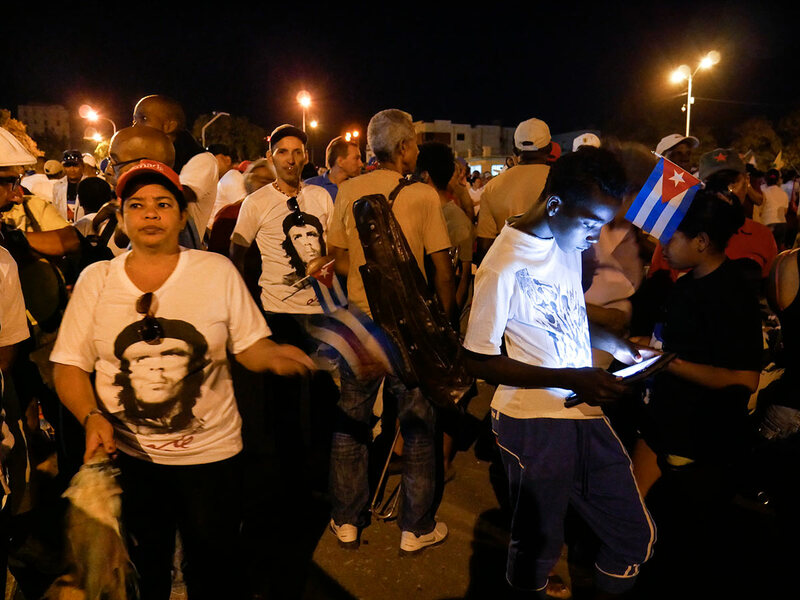 During these celebrations, the unity of the Cuban people around the Communist party and its political leaders is demonstrated, mainly around Fidel Castro, who is portrayed in many photographs and signs, especially in 2016, since Fidel turned 90 years old. The parade starts at 7:30 in the morning, which prompts many people stay up through the night waiting for this moment. 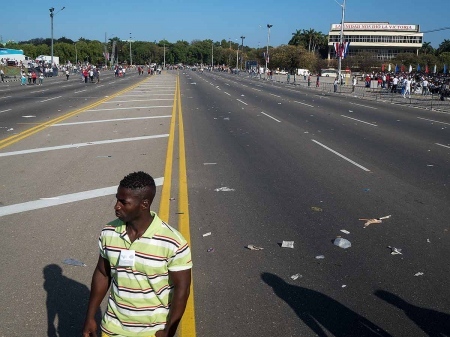 By 10 in the morning, hundreds of thousands of proud Cubans have already walked past the Martí Memorial at Revolution Square, where both Cuban and guest political leaders bid their farewell to this joyous and exhausting day.